Â The Pink dot comes stock on a number of MTN Cans. It produces a line that is anywhere from .5-2 inches wide depending on the pressure of the can being used. When It is placed on a high pressure can its great for flares and filling of large surface areas quickly. 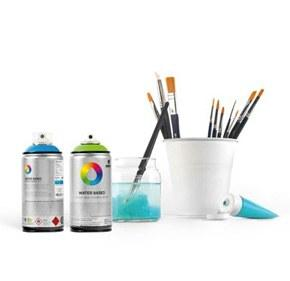 On Low pressure cans such as the Water based it is great for producing solid opaque lines.